CSK vs KXIP, IPL 2019: Chennai Super Kings to take on Kings XI Punjab at MA Chidambaram: MS Dhoni is expecting from his bowlers this time to hamper KXIP batsmen as the team bowlers were dented after the Mumbai Indians batsmen went on the rampage during the last match. Batsmen like Suresh Raina, Shane Watson and Kedar Jadhav will provide the right balance and will benefit the yellow army. Chennai Super Kings (CSK) on Saturday is all set to play against Kings XI Punjab in match 18th of the VIVO IPL 2019 at MA Chidambaram Stadium in Chennai. R Ashwin led Kings XI Punjab team is positioned second in the points table of IPL 2019. The team has claimed two victories and have lost one game this season. KXIP will play its fourth match against defending champion CSK in their home town. Being a competitive skipper on the field, R Ashwin as a captain like to experiment tactics as he has earlier down with Joss Butler by mankading. KXIP is also ahead of CSK in points table despite CSK have claimed three games so far. Meanwhile, this season is going good to the KXIP as the team has never claimed to be IPL champions. The batting sensation Chris Gayle’s power hitting strokes can lead the team today. The team have other hard-hitting batsmen like KL Rahul and Mayank Agarwal. Aswin will expect his bowlers to step up this time to get success against CSK. 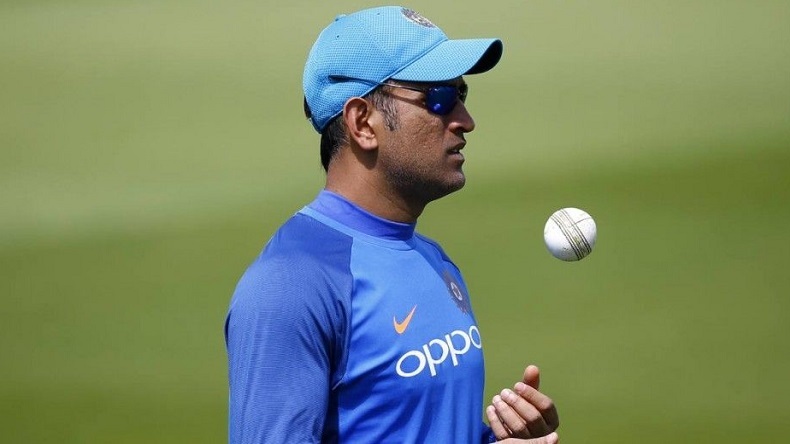 On the other hand, MS Dhoni is expecting from his bowlers this time to hamper KXIP batsmen as the team bowlers were dented after the Mumbai Indians batsmen went on the rampage during the last match. Dhoni has been in sublime form, but Chennai would be slightly worried about Ambati Rayudu’s form. Batsmen like Suresh Raina, Shane Watson and Kedar Jadhav will provide the right balance and will benefit the yellow army. Meanwhile, Bravo’s injury after MI game is a set back for the Dhoni-led team. The West Indies batting sensation has suffered a hamstring injury in the last game and the star all-rounder is being ruled out for two weeks. CSK have relied on the team effort to win their matches as different players have stepped up at crunch situations in IPL 2019 so far. CSK’s only worry would be the form of opener Ambati Rayudu, who has struggled to get going after IPL 2018 success. Meanwhile, CK’s death bowling has been a concern and skipper Dhoni would be relieved if his bowlers stick to the plans and get a chance to the team to claim to win against Kings XI Punjab in home town.